For many years, these celebrations had been organized individually, each company organizing its own event. 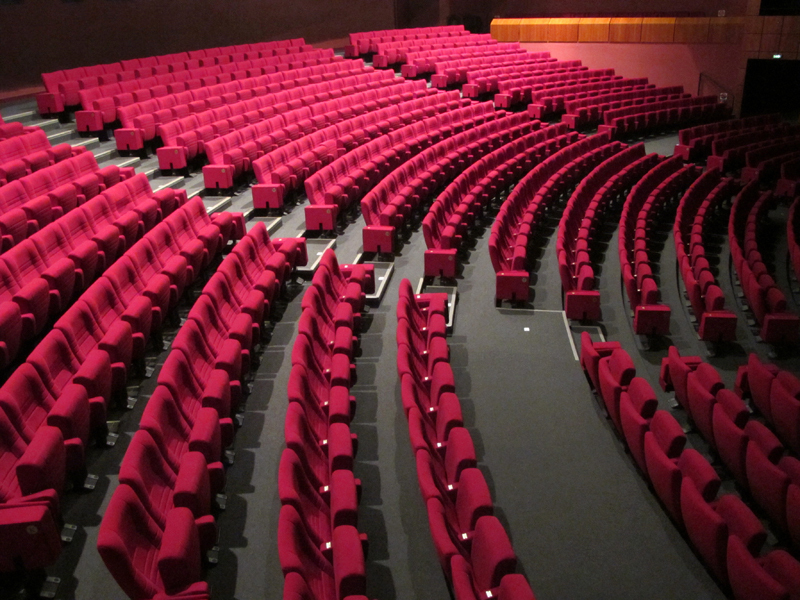 Nowadays, many companies come together in larger theaters. Starting in 2014, we will be part in 2017 of the fourth Christmas season with this Production.